Can a clock be timeless? 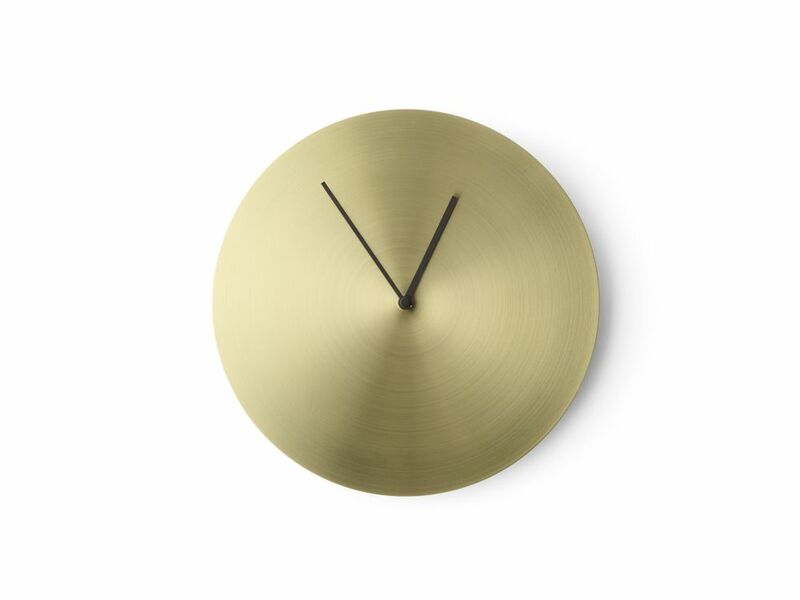 This strikingly minimal clock with elegant clean lines from Norm Architects certainly fits the bill as a classic design. “Products should not only be durable because they’re made from good materials,” according to the duo. “They should also be aesthetically durable, in the sense that you can keep looking at them.” We could stare at Steel Wall Clock for hours! Available in different soft Scandinavian colours, with matching coloured or steel hands.